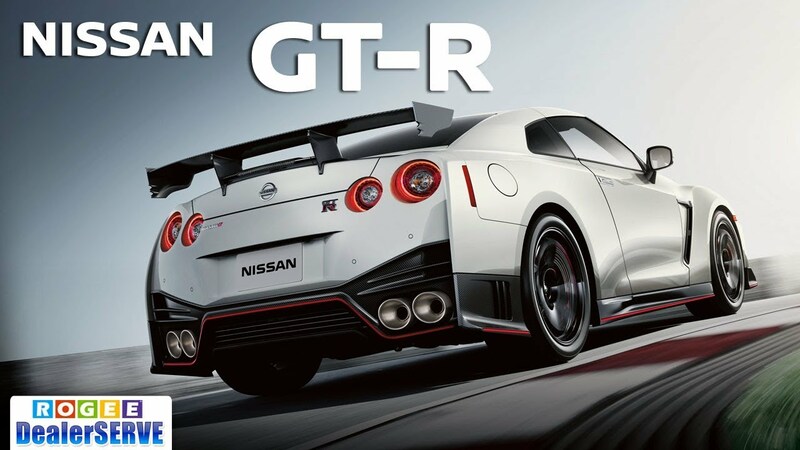 Good Afternoon. 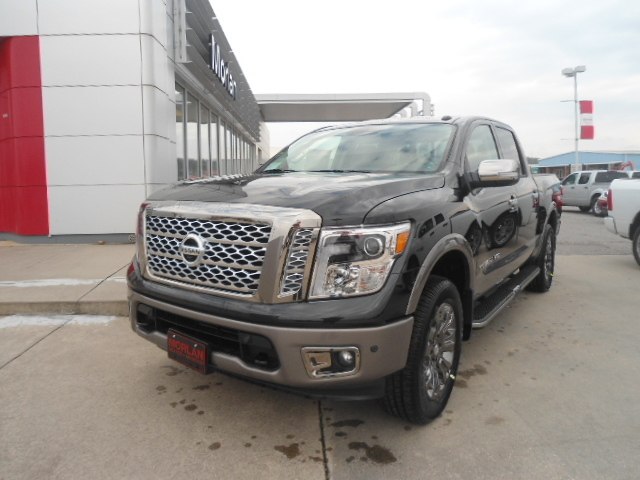 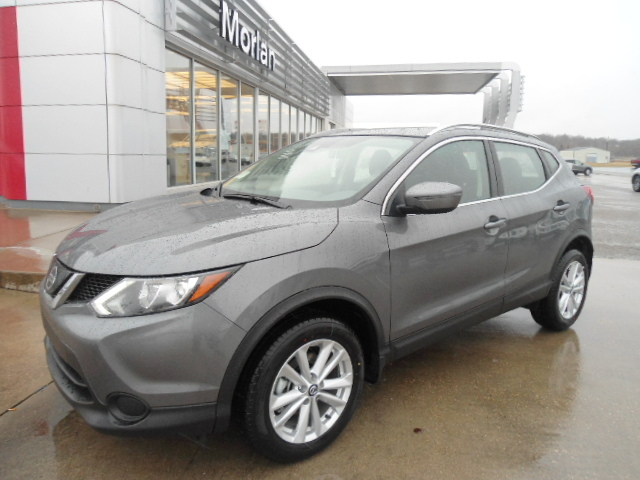 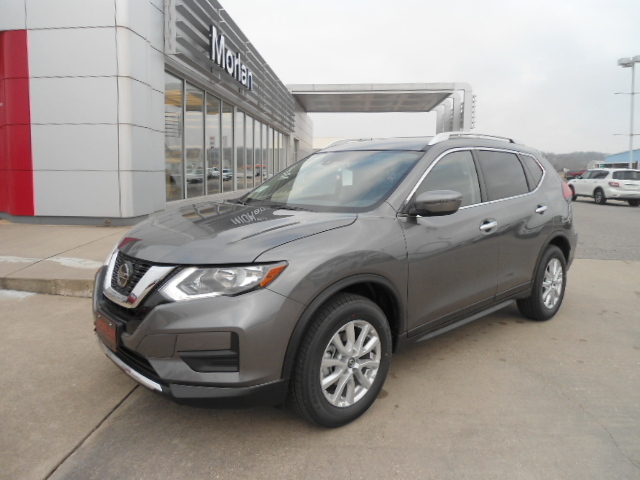 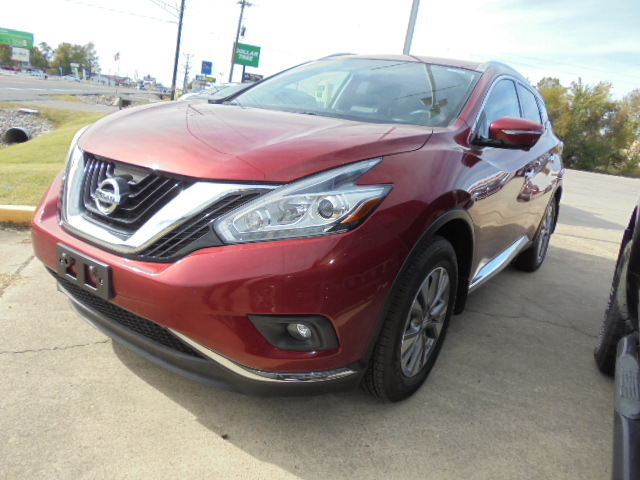 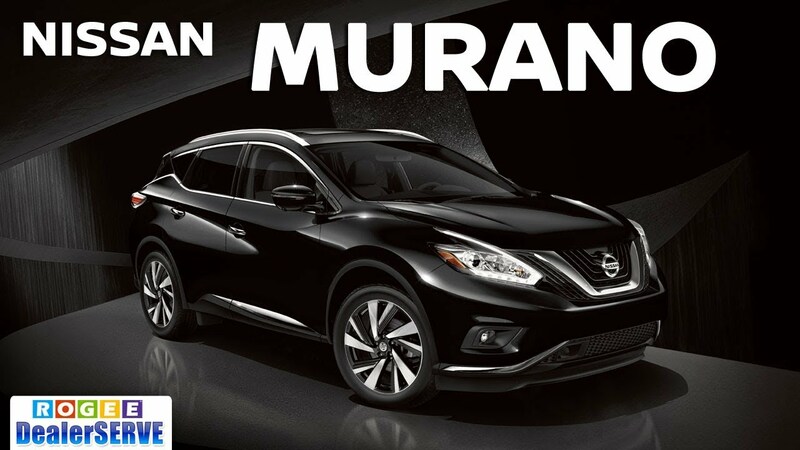 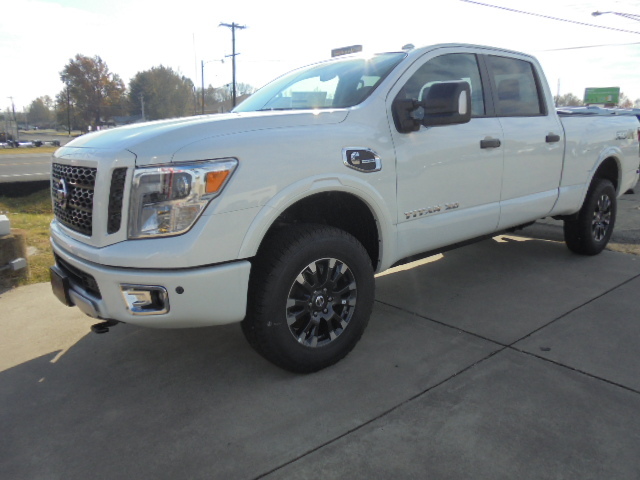 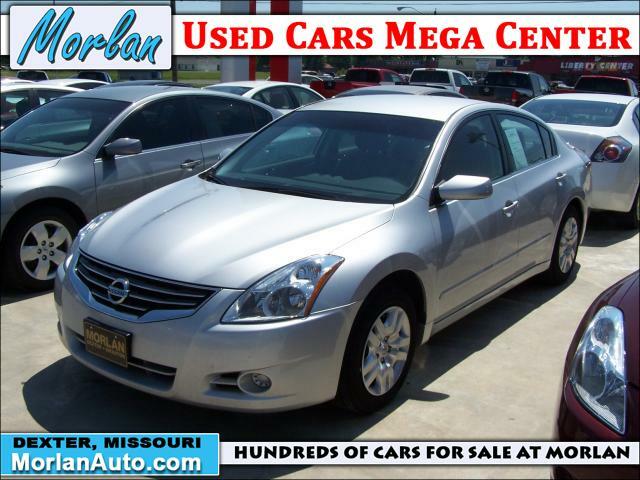 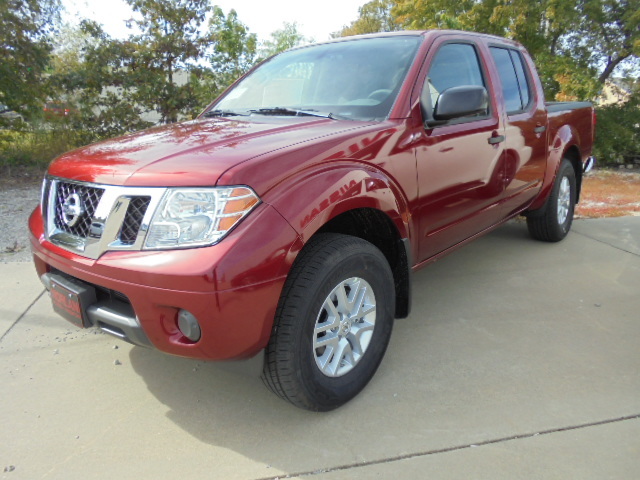 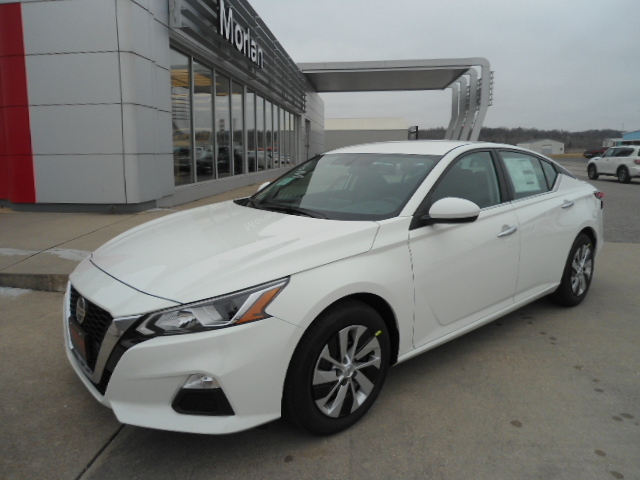 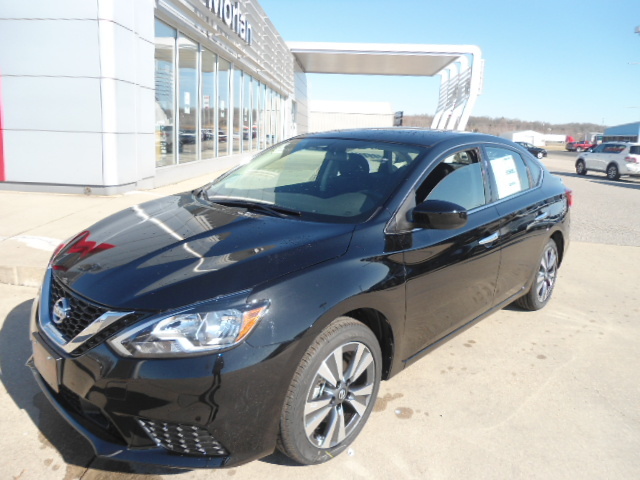 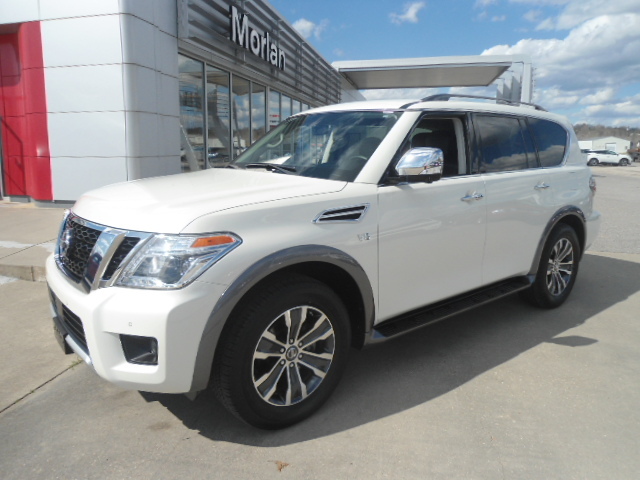 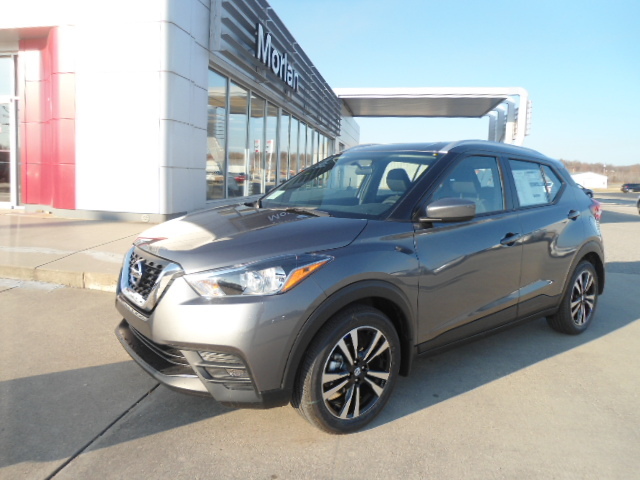 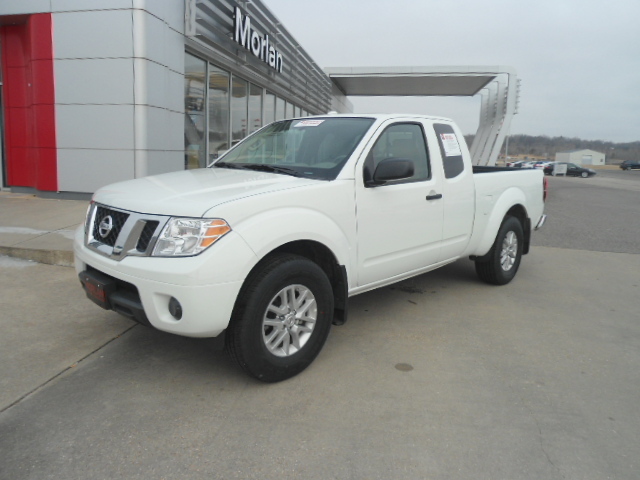 Get your ride at Morlan Nissan in Dexter. 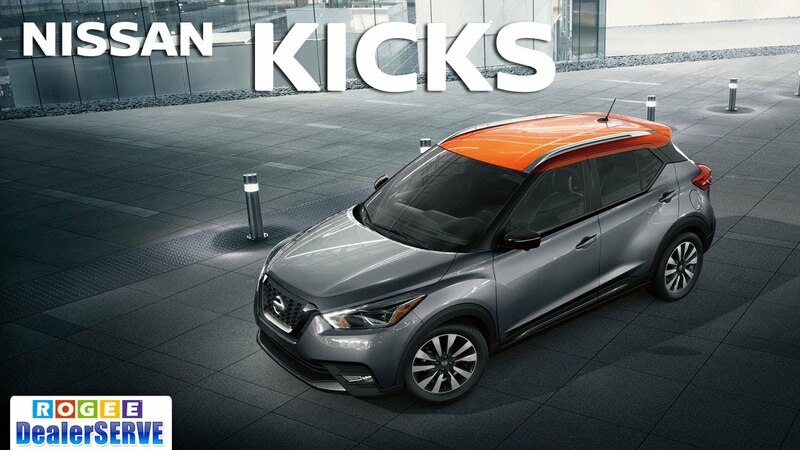 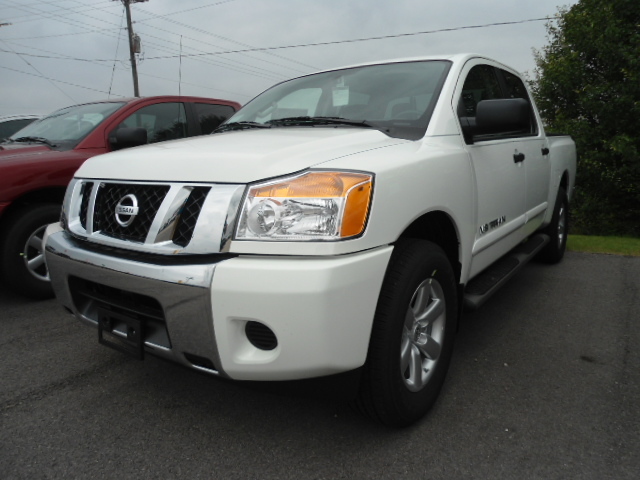 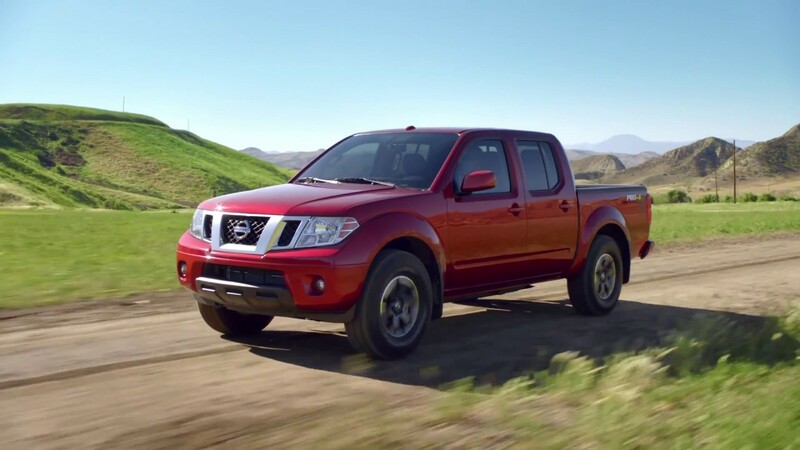 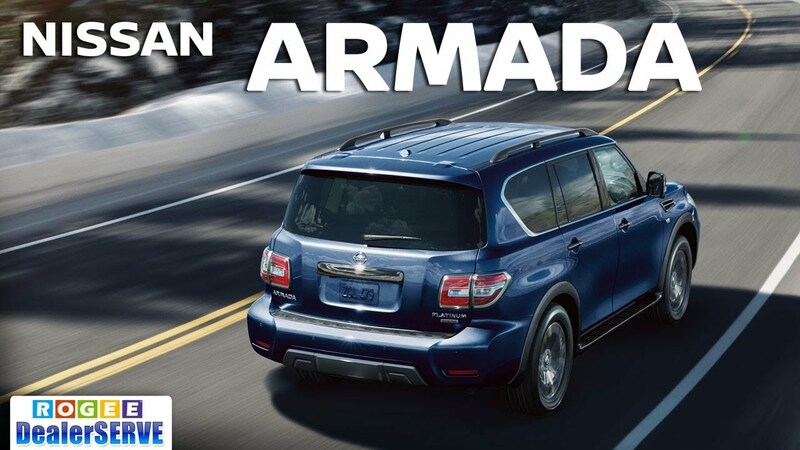 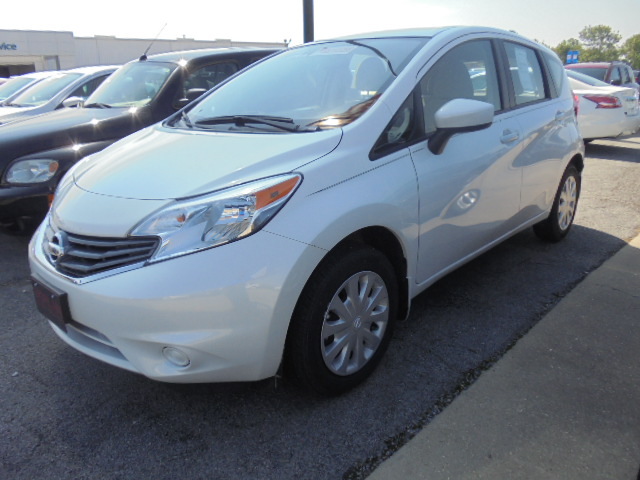 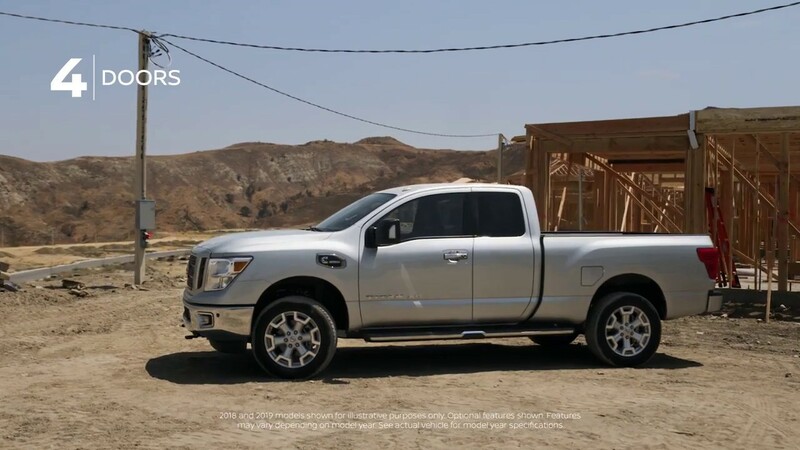 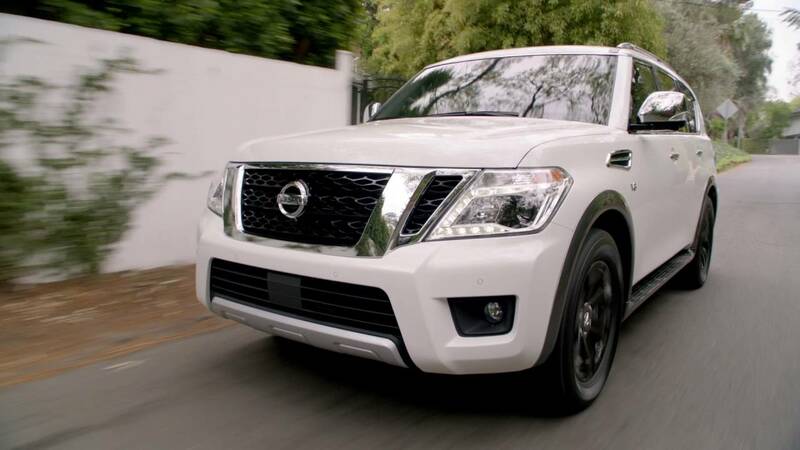 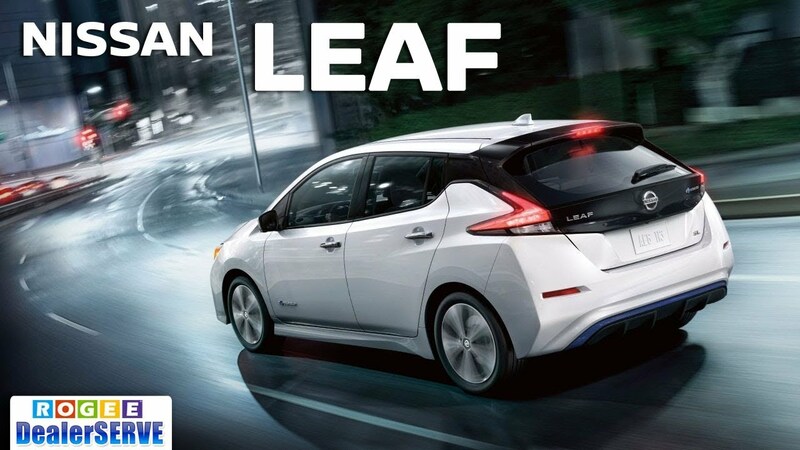 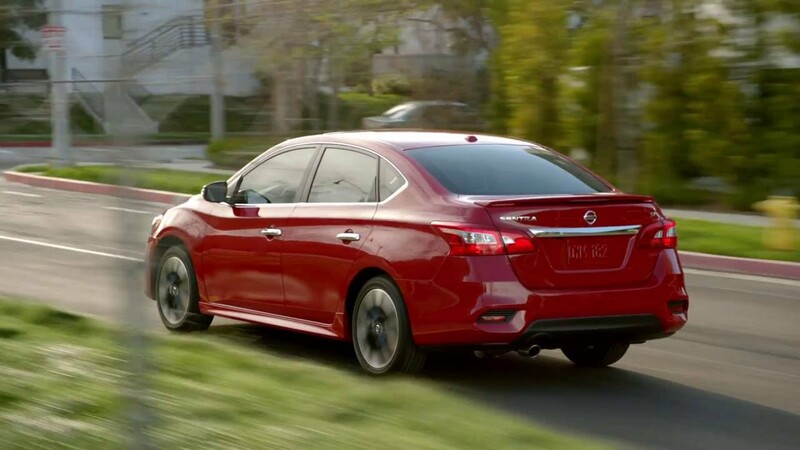 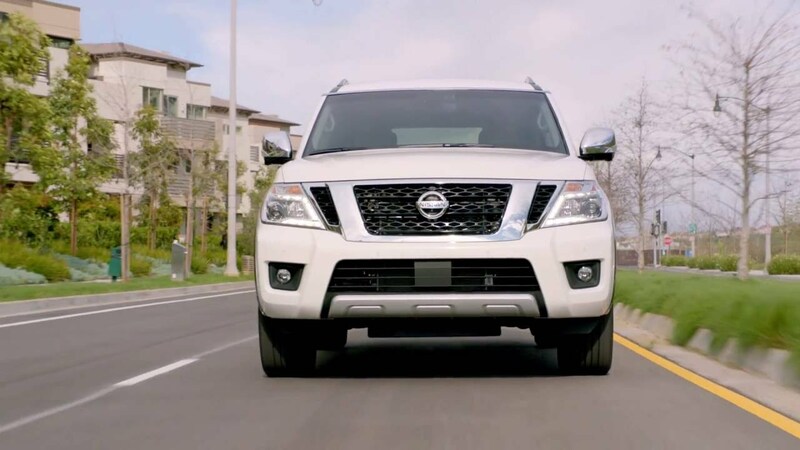 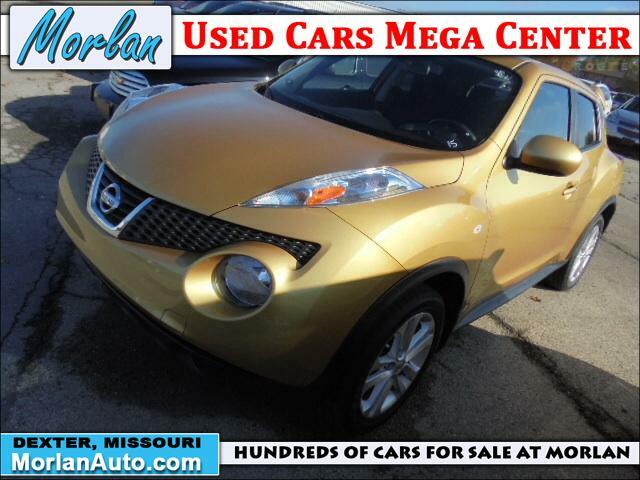 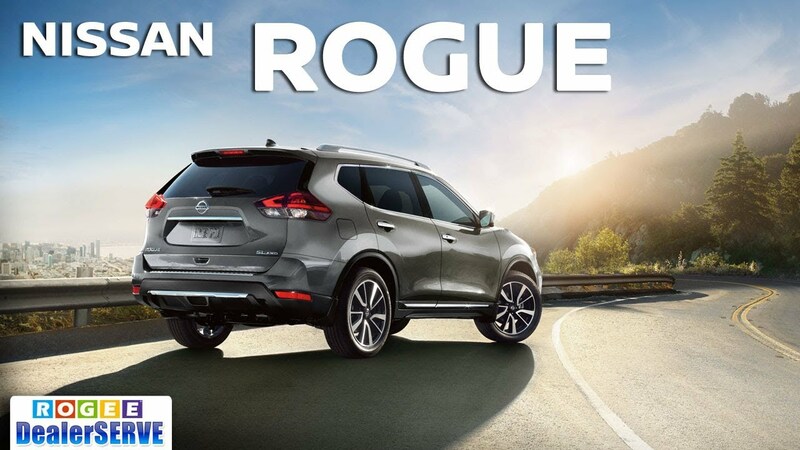 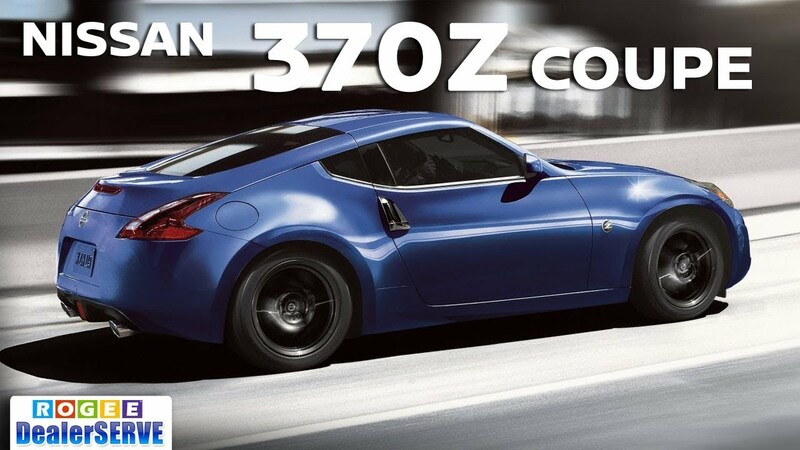 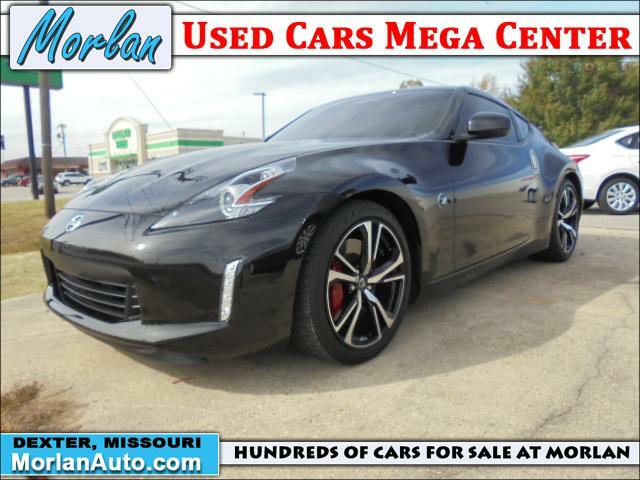 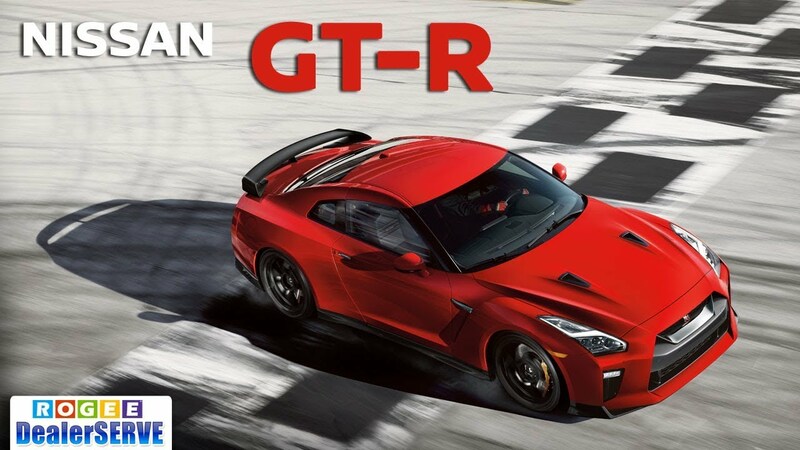 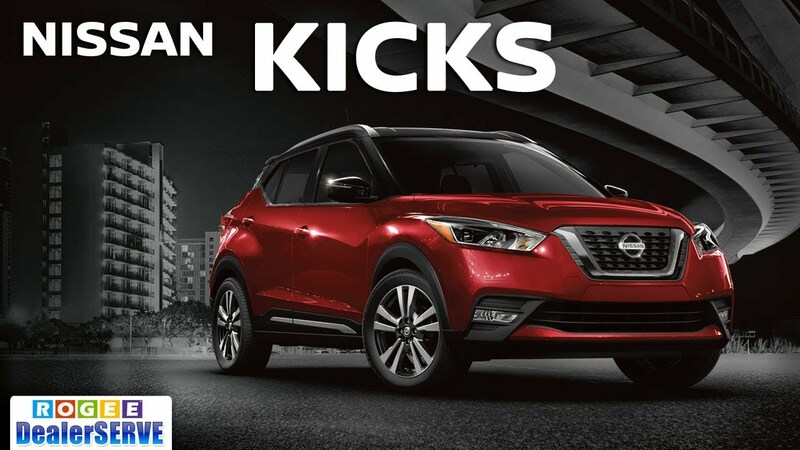 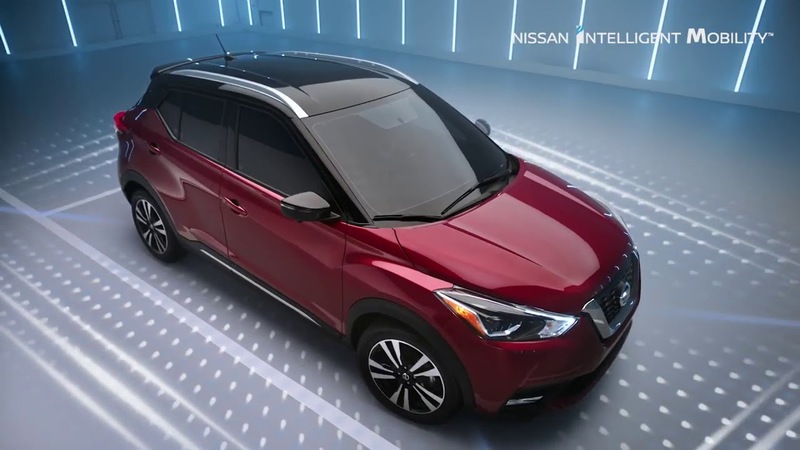 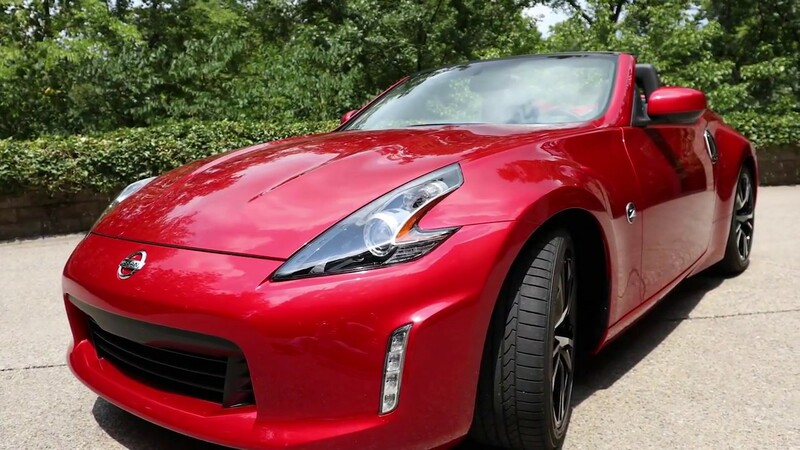 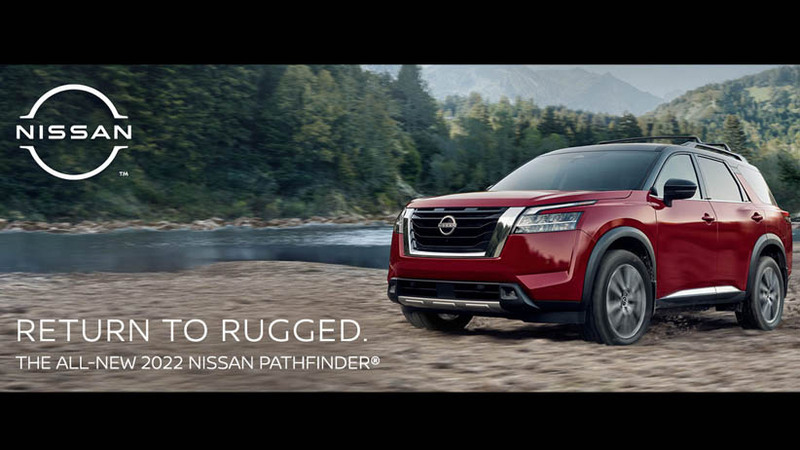 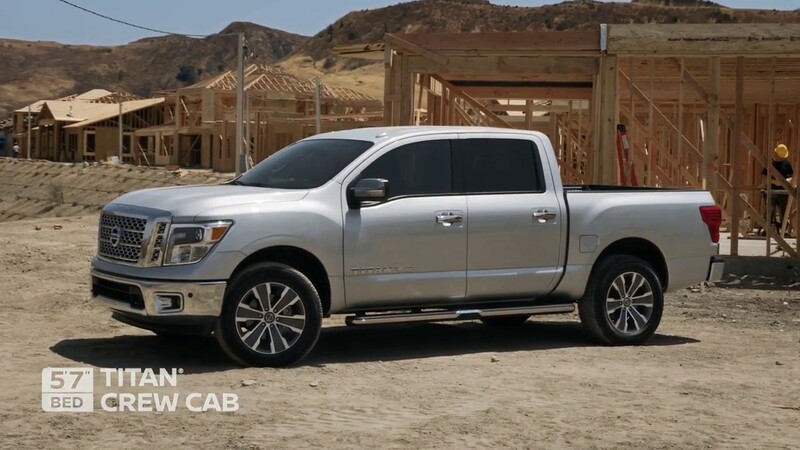 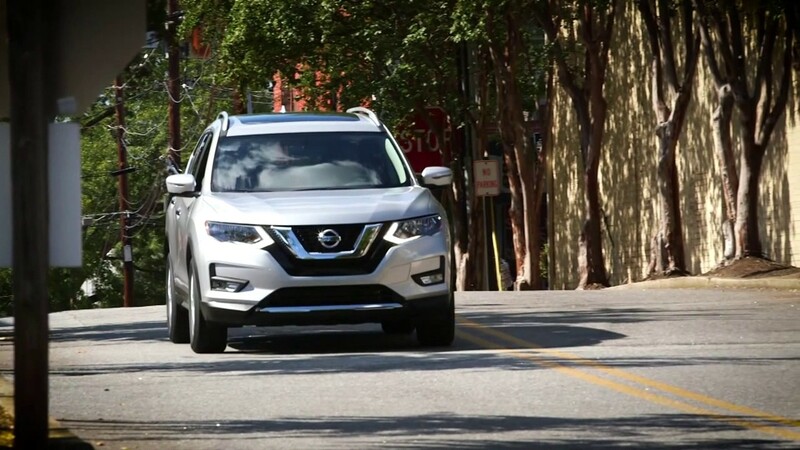 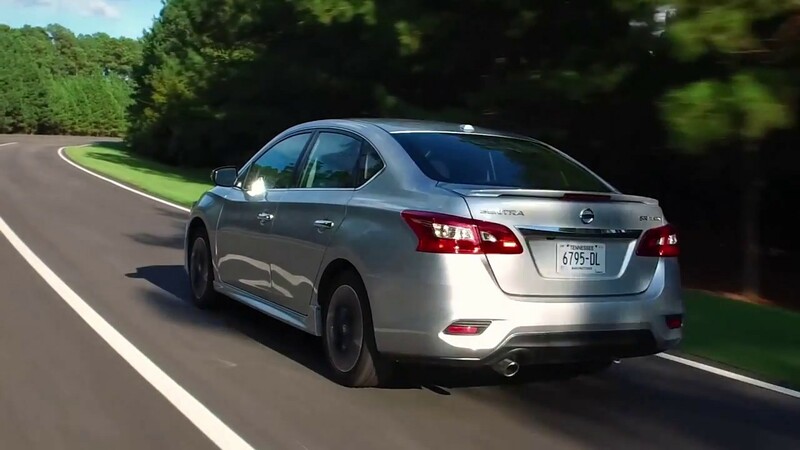 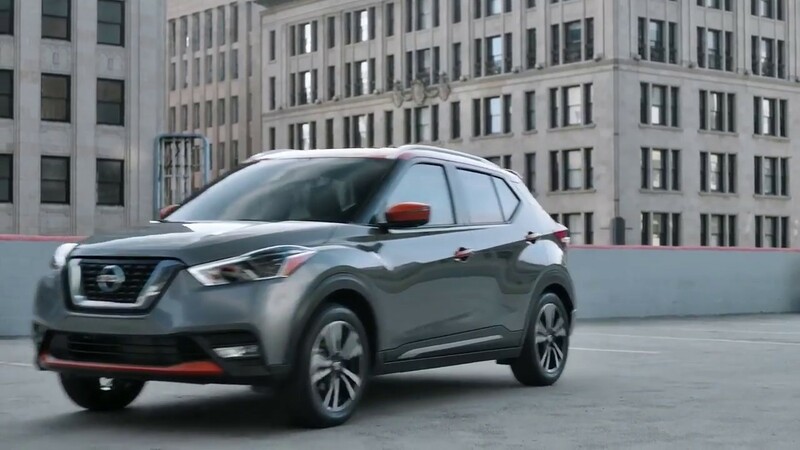 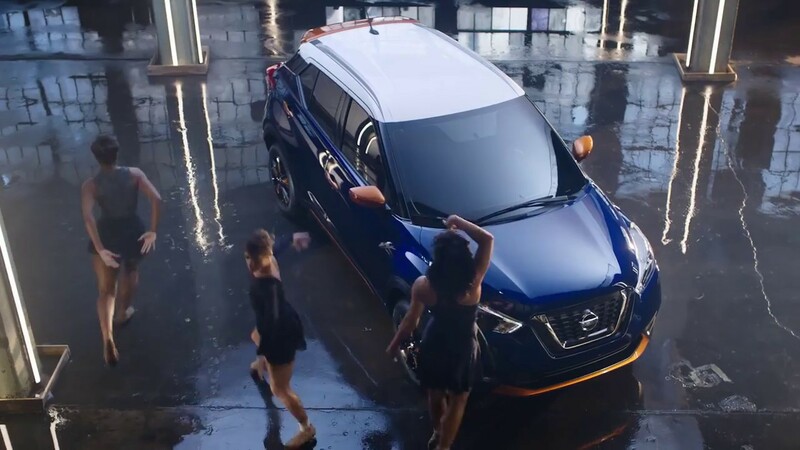 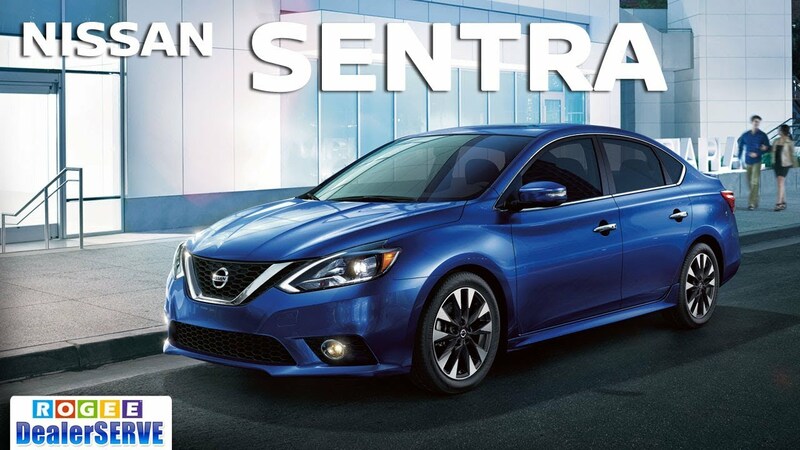 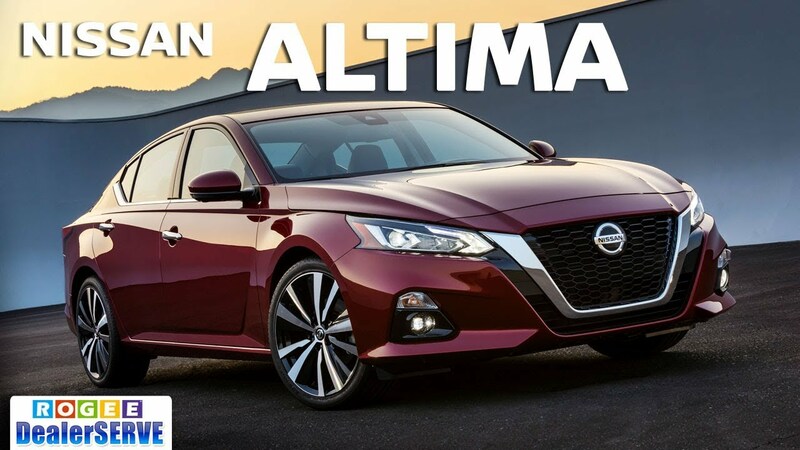 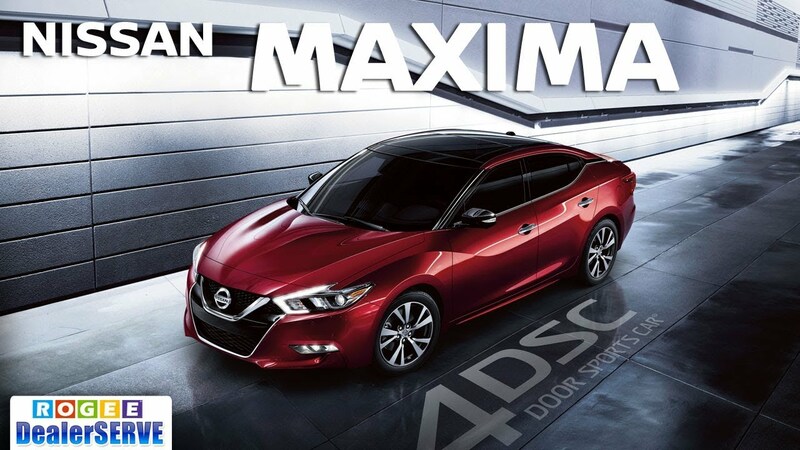 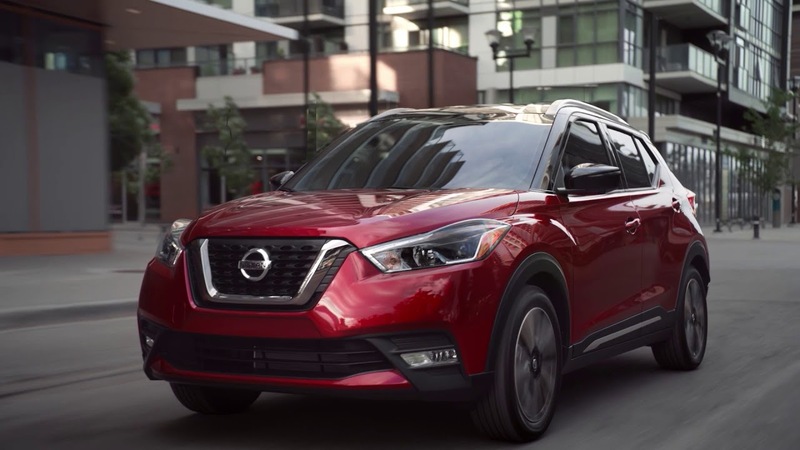 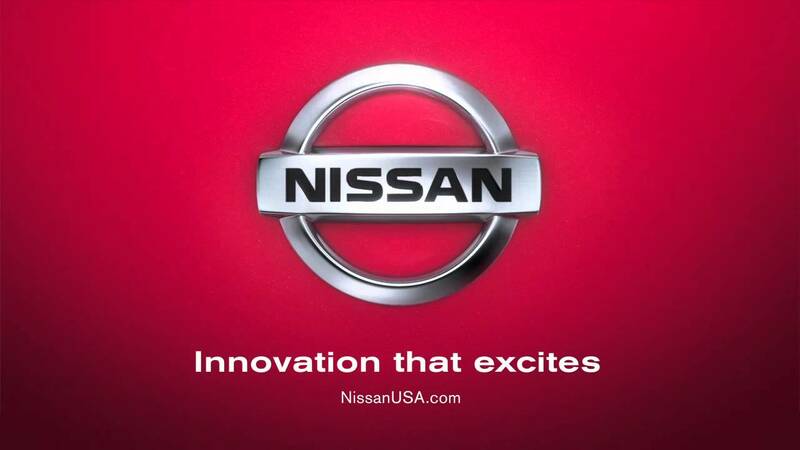 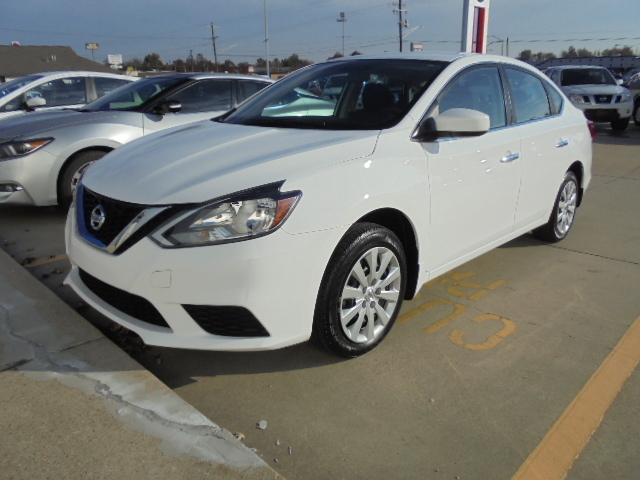 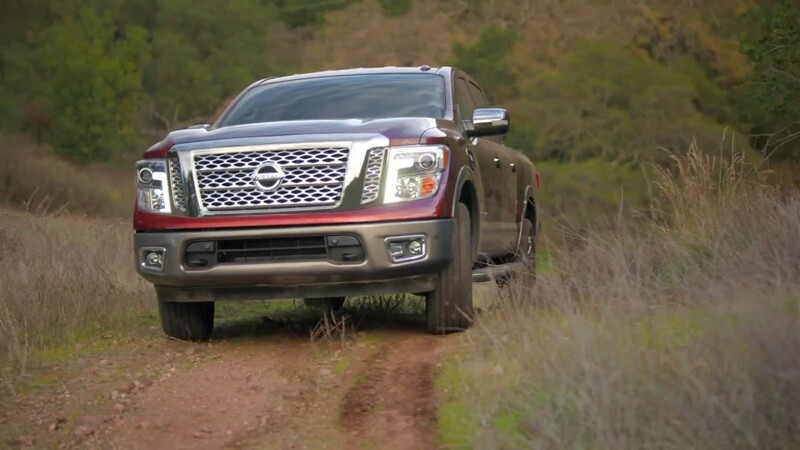 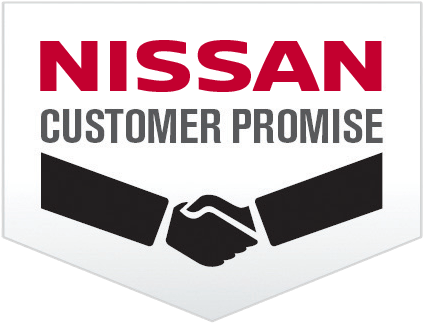 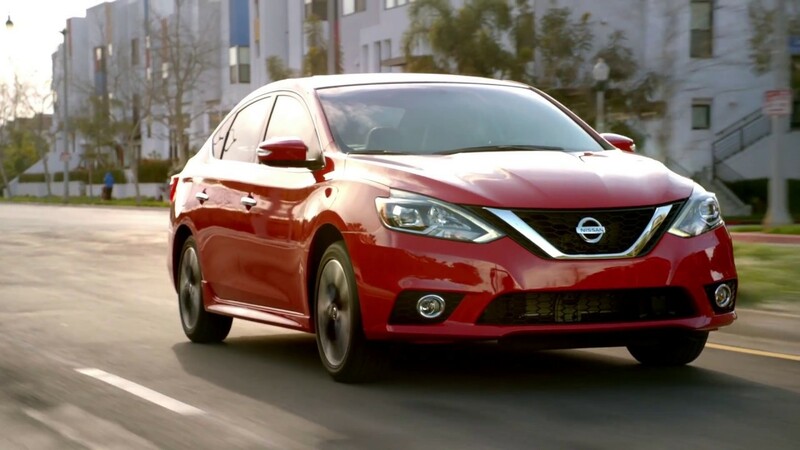 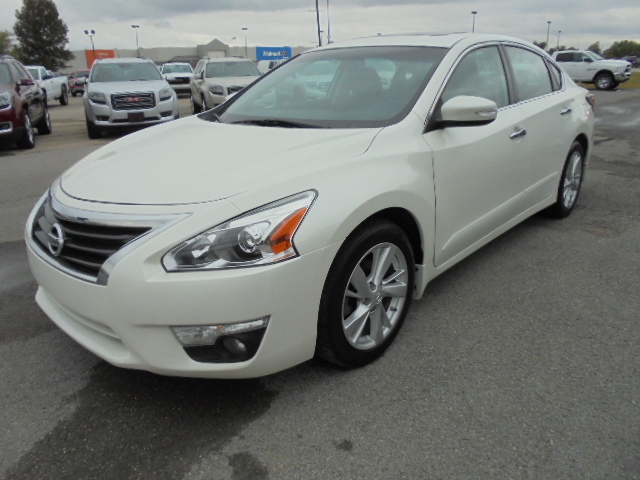 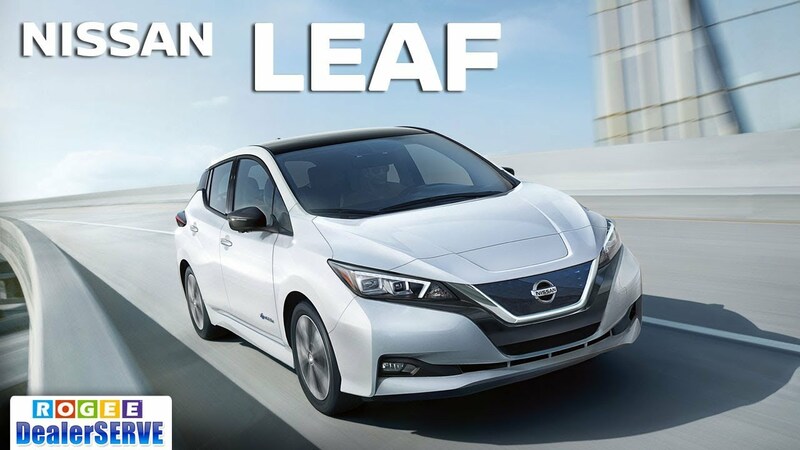 Click the car photos below to view our available inventory of your favorite NISSAN models. 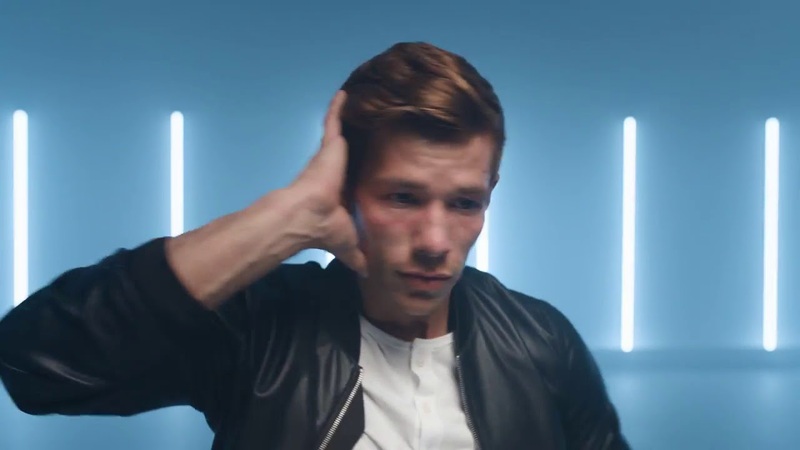 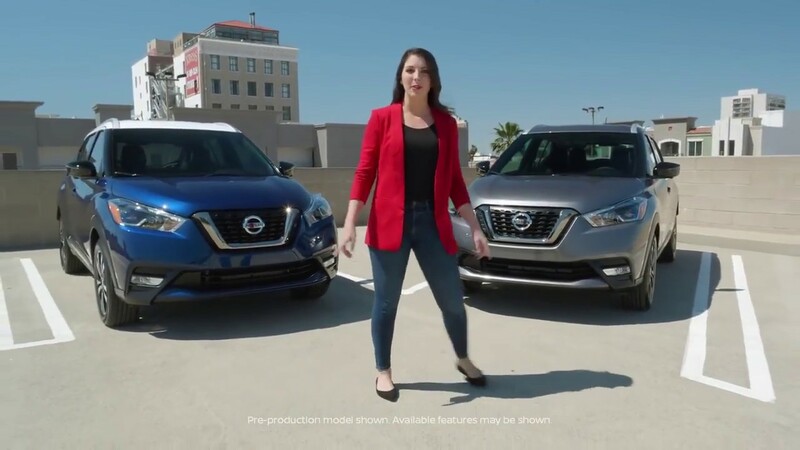 NOTE: Some models are hot and popular with consumers. 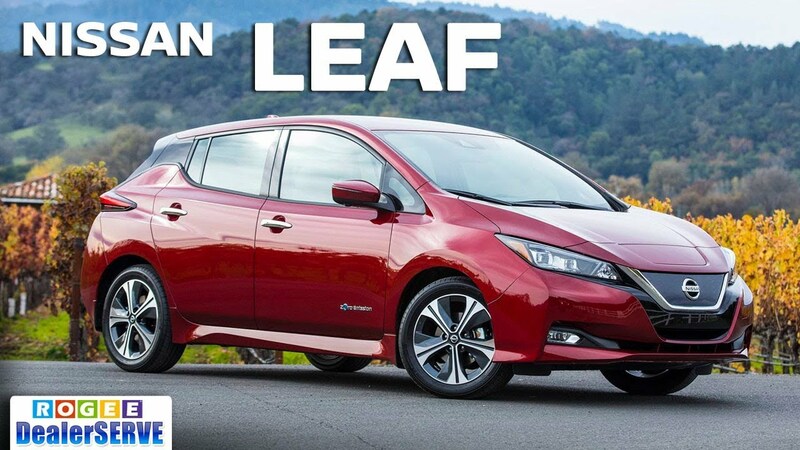 We can hardly keep them in stock because they get sold out quickly. 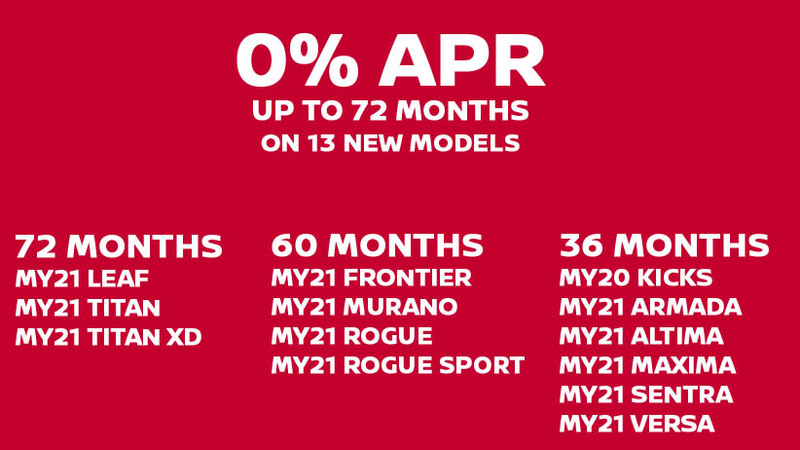 Hurry before yours is gone. 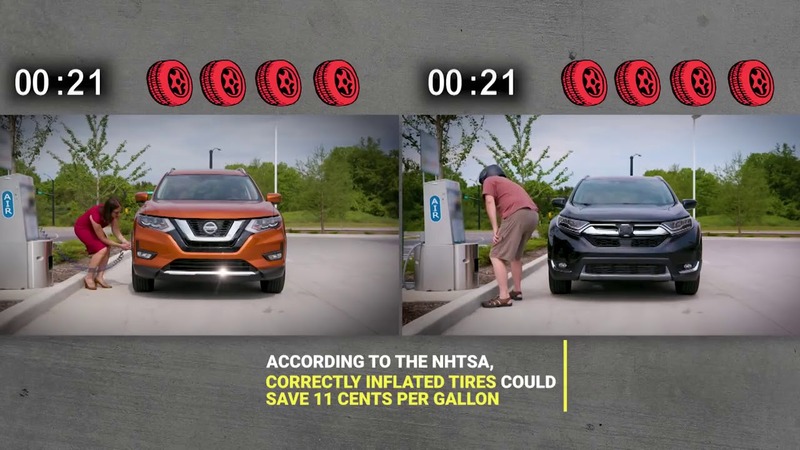 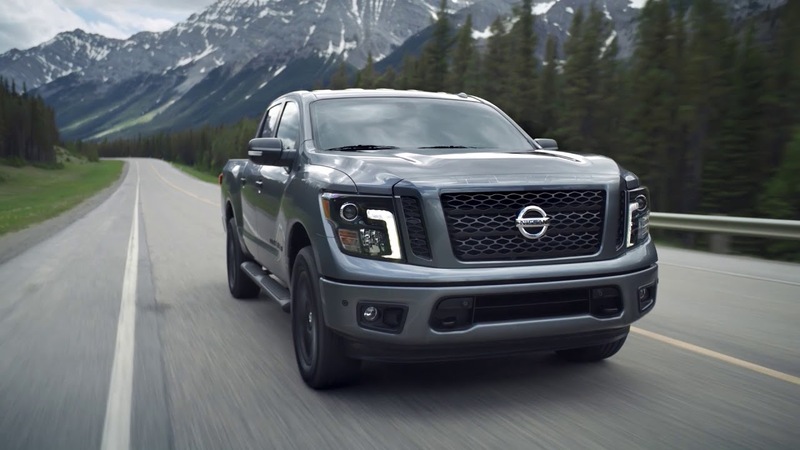 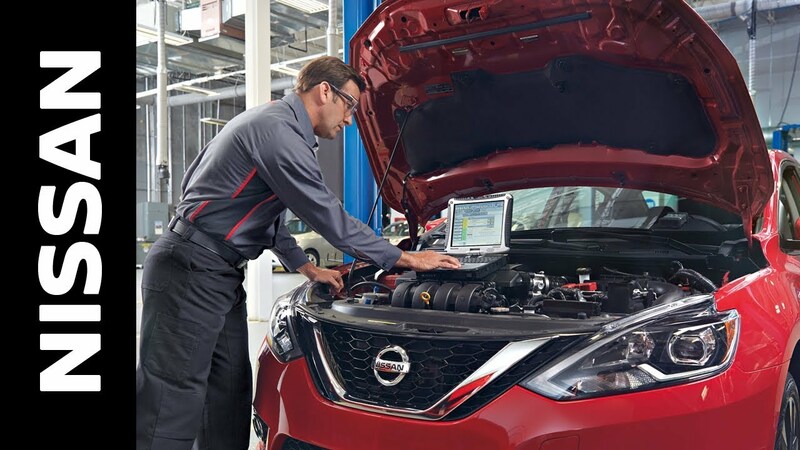 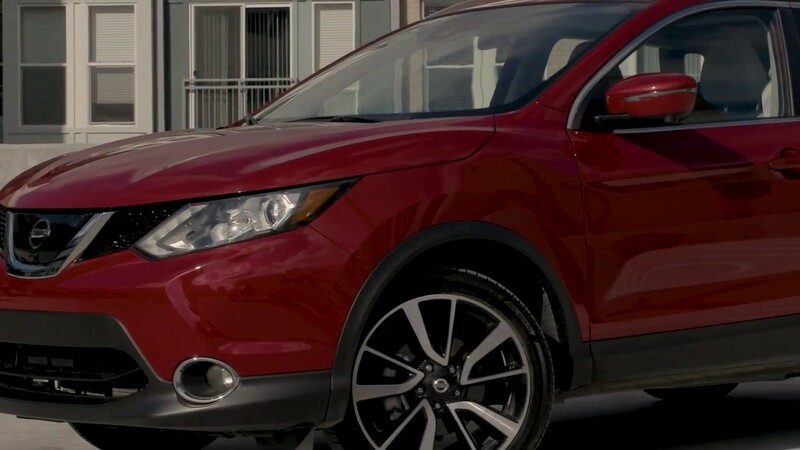 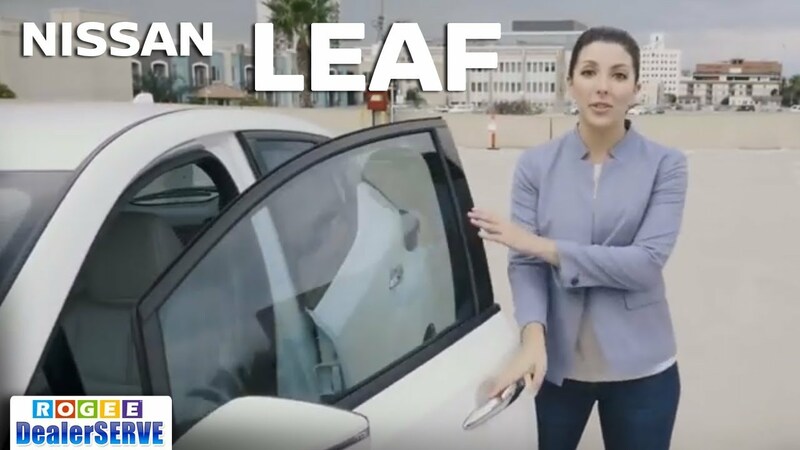 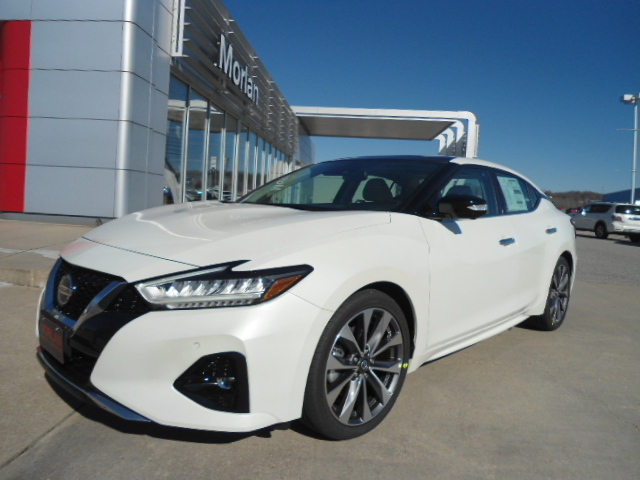 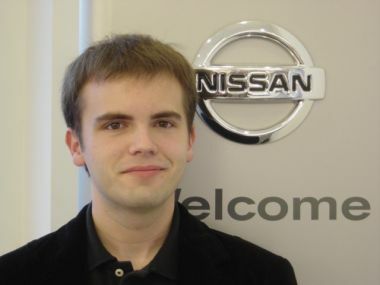 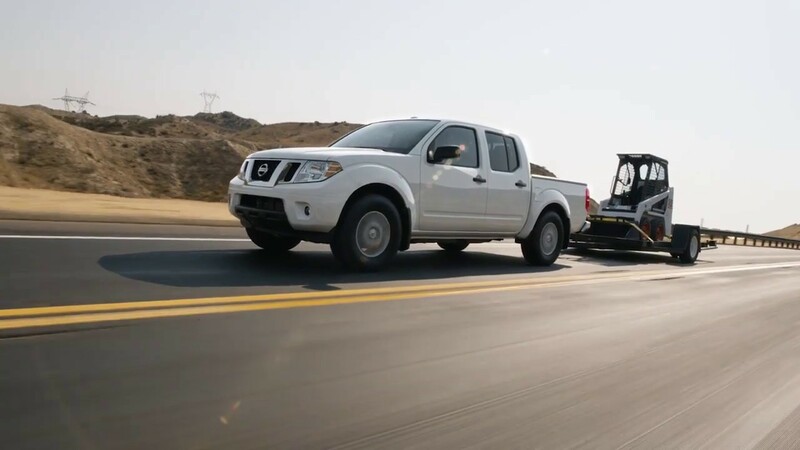 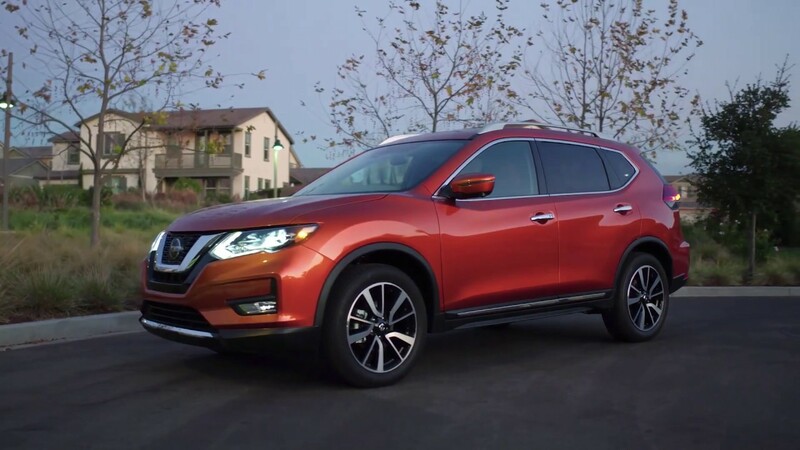 RANDY your Artificial Intelligence Personal Assistance will answer your questions, 24/7, and help you buy or service your car at Morlan Nissan. 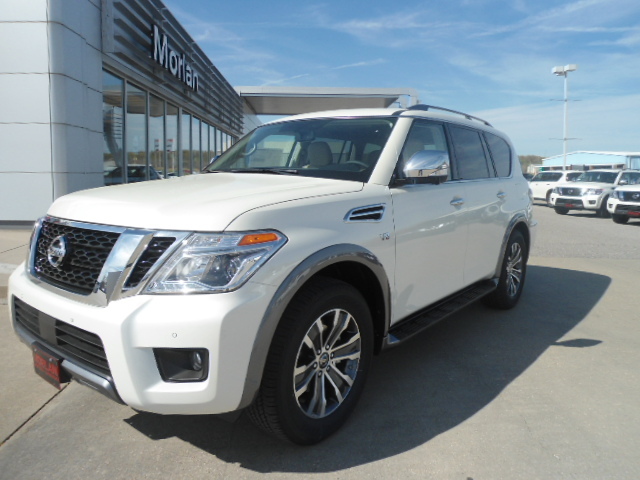 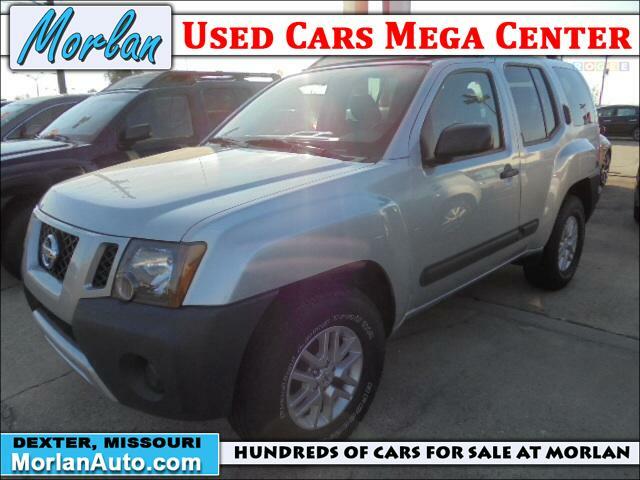 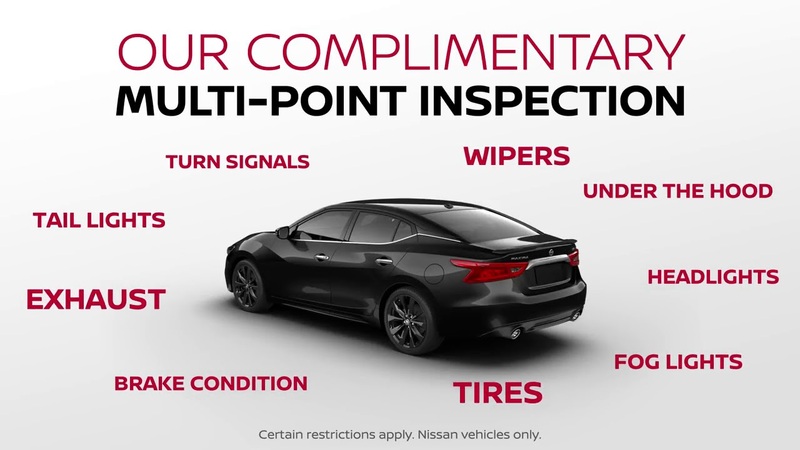 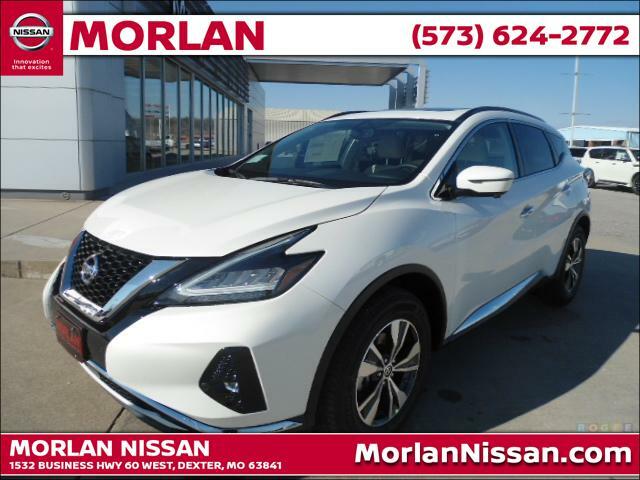 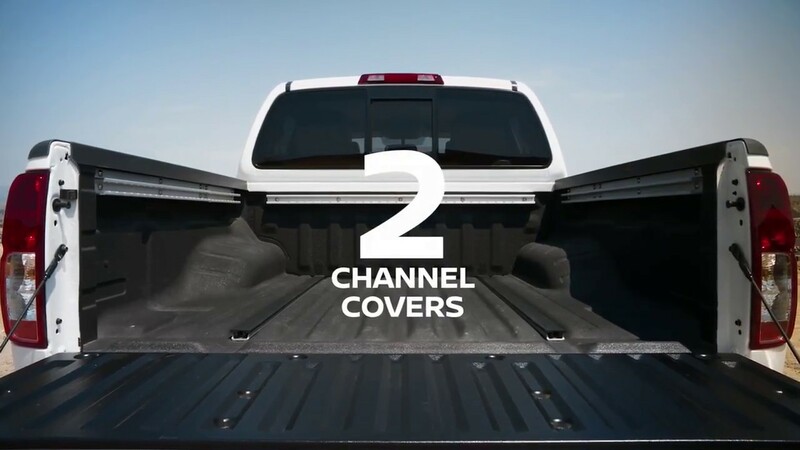 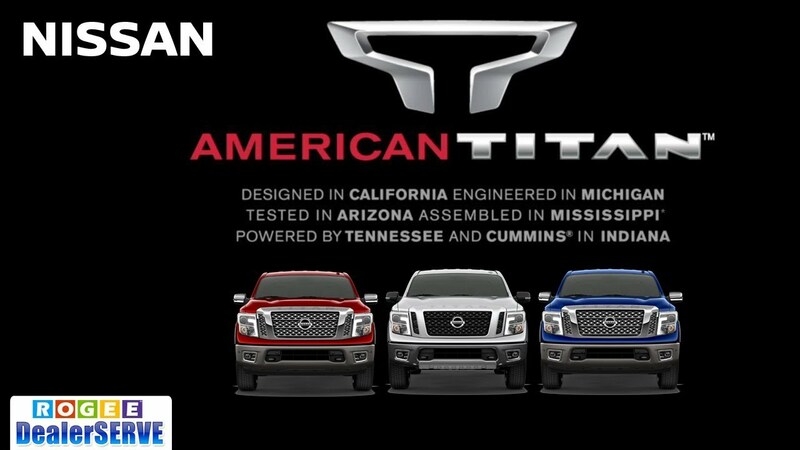 THANK YOU, in advance, for selecting to purchase your next vehicle from Morlan Nissan. 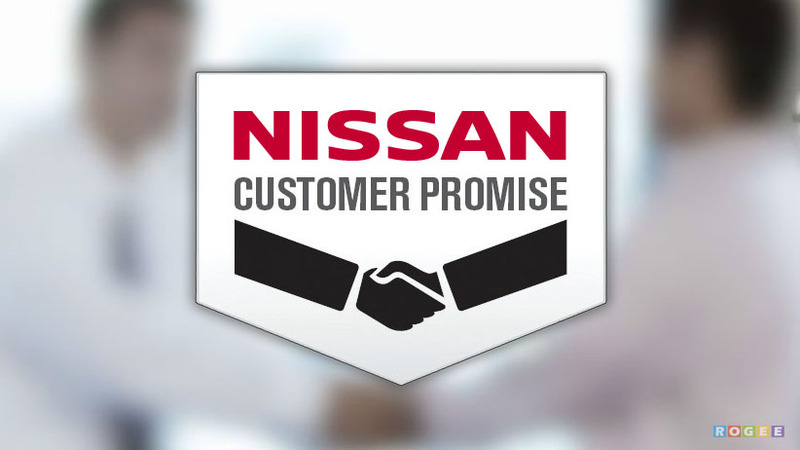 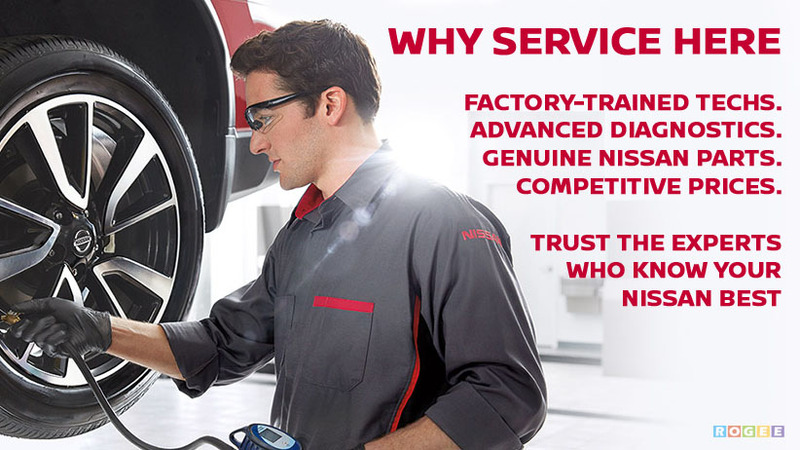 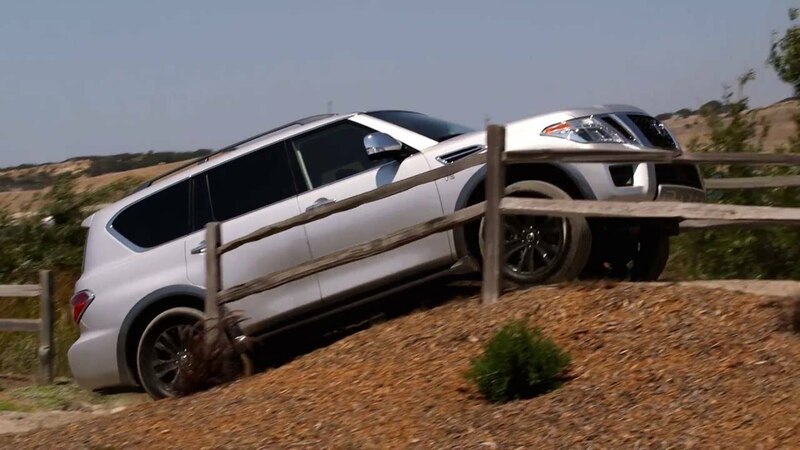 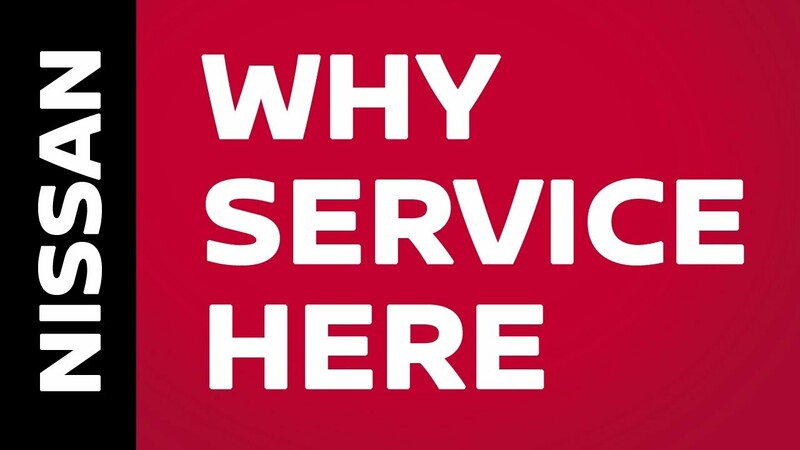 We are committed to customer service excellence before, during and after the sale.